We’re excited to announce the launch of the ‘Miffy Mums’! We’ve chosen a selection of mums who blog about parenting, craft and design to help celebrate Miffy’s birthday. As well as letting people know about all of the exciting new things Miffy is doing to mark her 60th, the bloggers will also get exclusive access to events and news! From craft tutorials showing you how to bake your own Miffy cake, to reviews of the recently modernised Miffy books, we’ll be working with all these lovely bloggers so that you can celebrate a milestone year with the Miffy that you know and love. 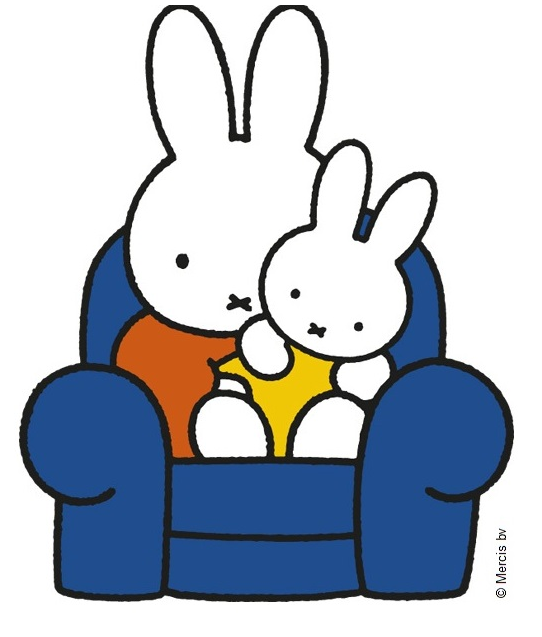 You can read about the growing list of Miffy Mums HERE. If you’re mad about Miffy and you have your very own Miffy blog, then comment on this post… we’d love to hear from you! Hi, I am a parenting and crafting blogger and I’d LOVE to be involved! I often review childrens books with my girls and have fond memories of enjoying Miffy books as a child!